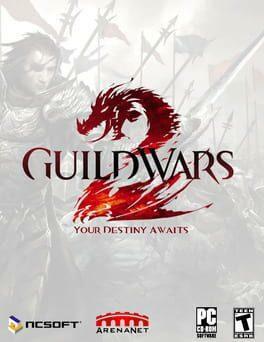 Guild Wars 2 is the sequel to the Guild Wars series of games by ArenaNet. Guild Wars 2 was released on August 28, 2012. It has been in development since 2006. Many features have integrated into the game which align it with traditional MMORPGs, such as a persistent world and a level cap of 80, but the game has been described by ArenaNet as having non-traditional elements as well, because "it doesn’t make you spend hours preparing to have fun rather than just having fun." Guild Wars 2 is available from 39.00 to 39.00 from 1 shops.